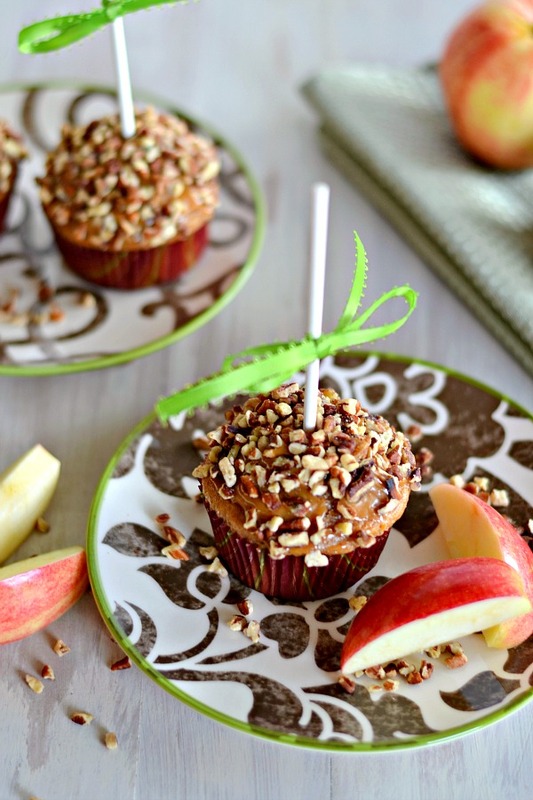 Is your mouth watering for one of these delicious Caramel Apple Cupcakes? 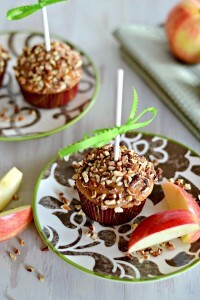 These will be the hit at any fall or holiday party this year! Head over to Kitchen Meets Girl for the complete recipe!